When I knew that I would be passing through Barcelona, Spain while on an assignment in another part of the country, there was no question about staying a few extra days to explore the city. Unfortunately, three days was all I could spare. 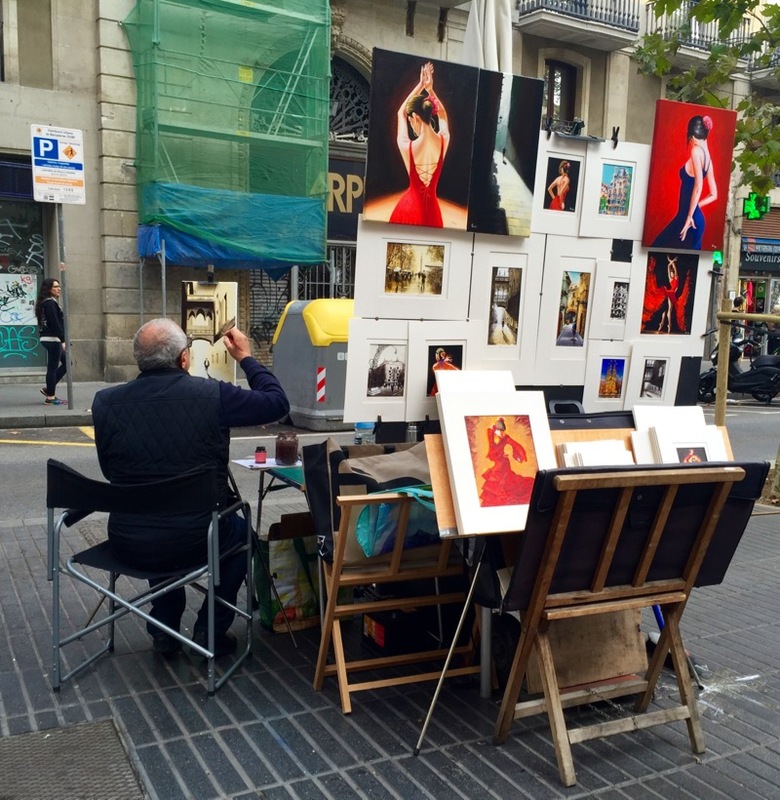 Fortunately, I spent my time wisely and enjoyed some of the very best that Barcelona has to offer. It goes to show that even on a tight schedule, you can still take in some of the best highlights of the city. 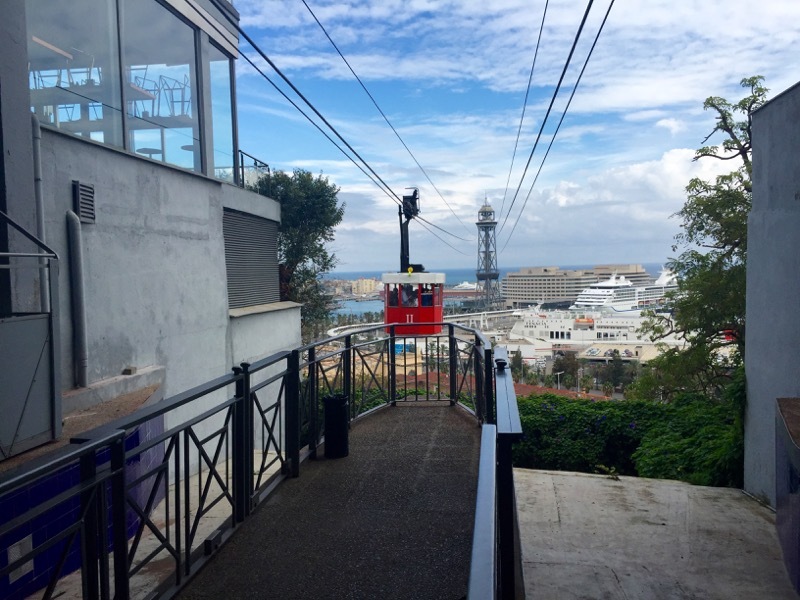 The cable car over the city was my first stop. This birds-eye view is the best seat in the house and allows you to take in a 360-degree view of the beach, city life, old architecture and the cruise port. You also meet some new friends from around the world in the close quarters of the car. 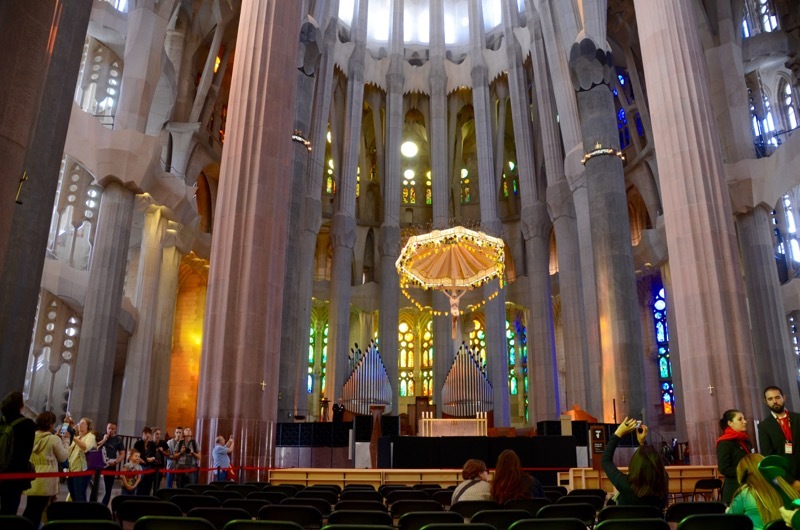 The Sagrada Familia Roman Catholic church is a must-see if you are in Barcelona. 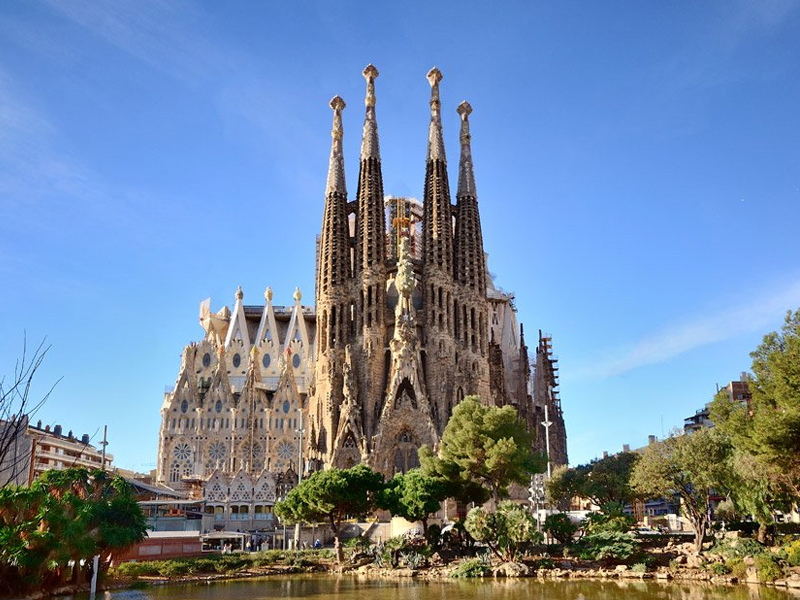 Designed by architect Antoni Gaudi, the church is like nothing you have ever seen before. I promise. 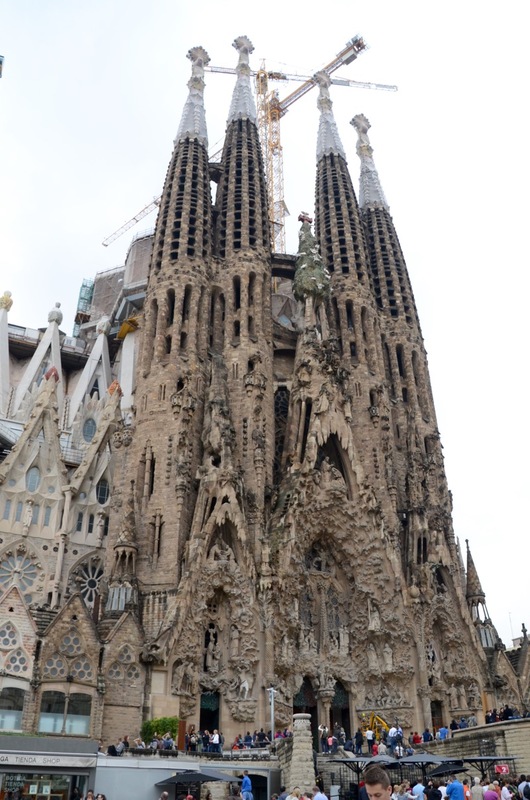 Designed in Gothic architecture style, biblical stories and figures are carved into the stone of the exterior. 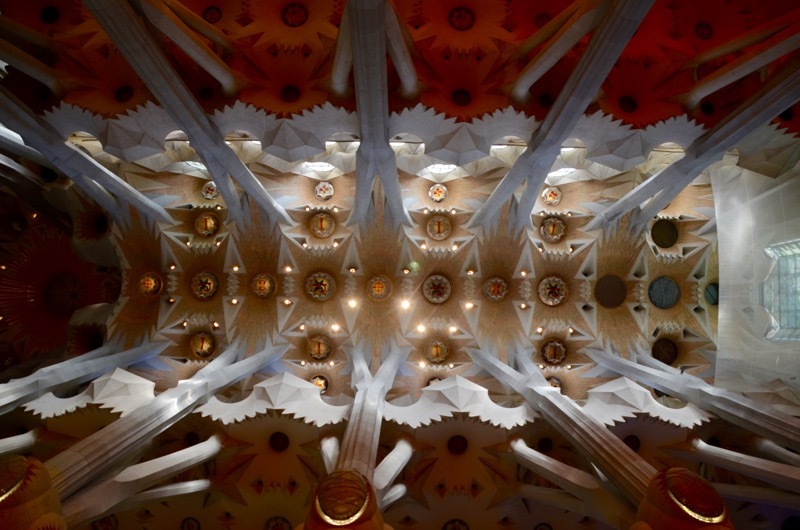 Inside, towering pillars lead your eyes to the intricate designs and colors on the ceiling. The first stone was set on the church in 1882 and it is still under construction today with completion expected sometime this century. I recommend buying your ticket online to avoid the long lines. Flamenco dancing is an important part of Spanish culture and I highly recommend spending an evening to appreciate it. 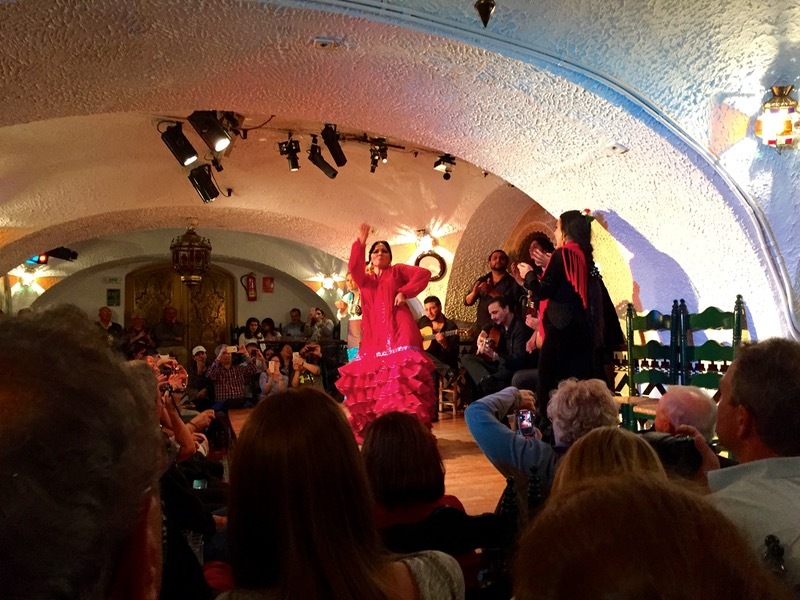 The Tablao Flamenco Cordobes show provides an authentic look at Flamenco at its best. The setting is designed like the inside of a traditional Spanish home and the limited seating allows guests to feel as if they are family experiencing an authentic, unchoreographed Flamenco performance. 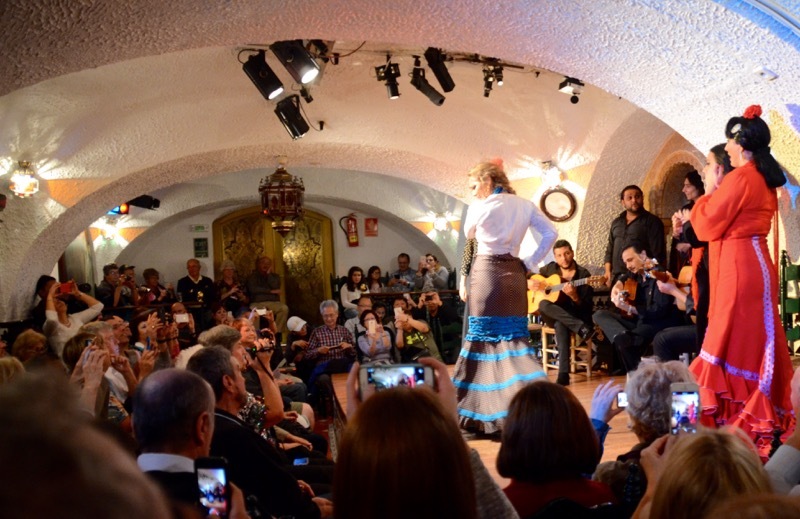 The intimate atmosphere and the experience gave me a new appreciation for Spanish culture. There is no photography allowed during the performances due to the impromptu nature of the dancing, however, at the end of the show, the lights are turned on to allow for audience photos. 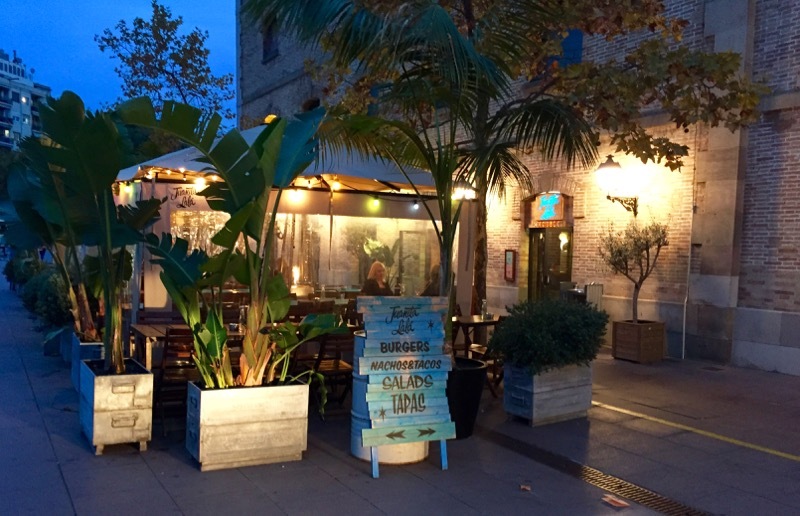 There are several shows in Barcelona, but this one came highly recommended. You can also make reservations for dinner. 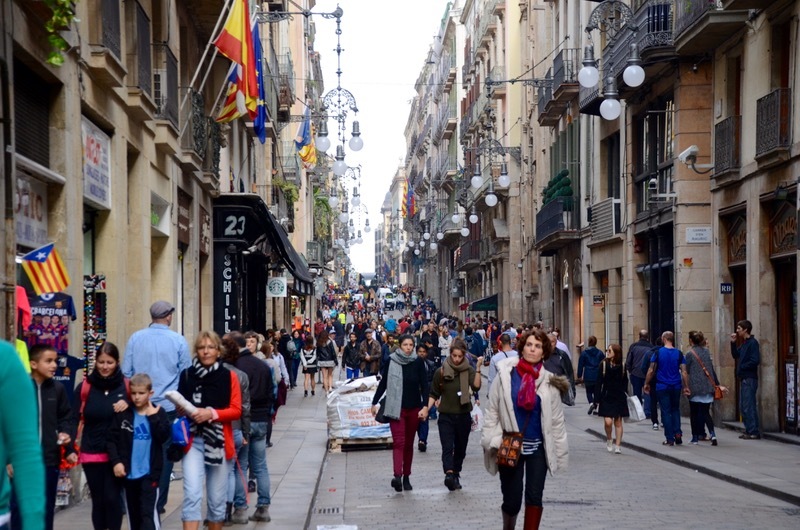 Perhaps the most famous street in Barcelona, La Rambla is bustling with tourists and souvenirs as you might expect. 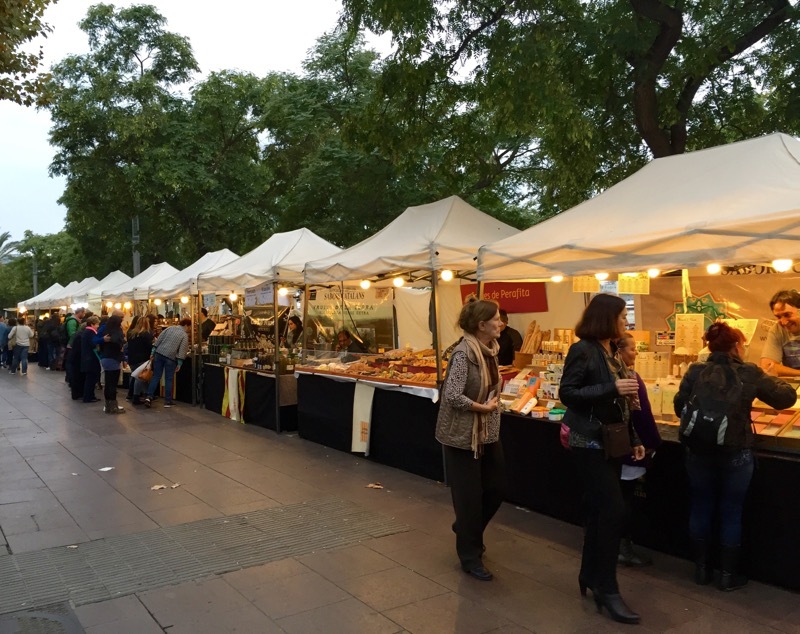 I recommend using La Rambla as a gateway to the real shopping in Barcelona which is found in the narrow walkways that extend beyond the main drag. You will find hundreds of boutique-style shops with one-of-a-kind items like silk shoes, carved bull horn knives, handmade leather purses and clothing that you cannot find in the U.S. La Rambla for me was just a reference point for when I got lost in the endless maze of back streets so that someone could point me out again. The food in Barcelona was the absolute highlight. 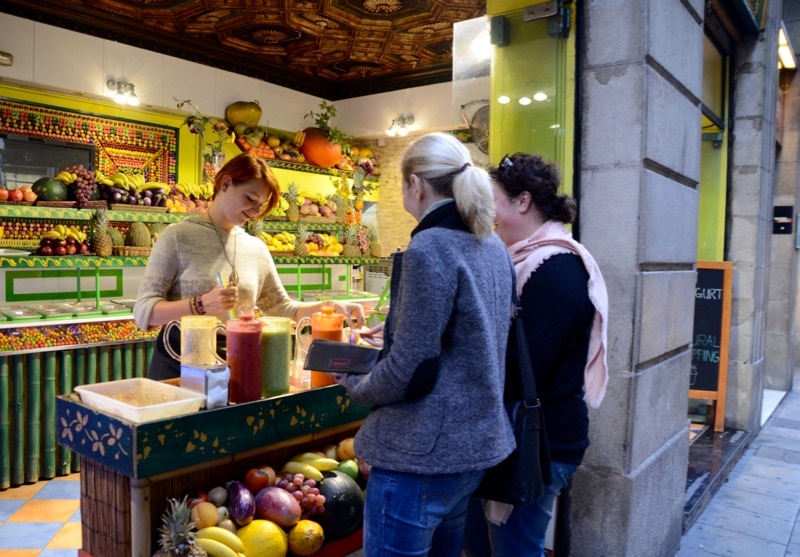 The fragrance of fresh Valencia oranges permeates out of juice stands and tapas bars are located every few steps. 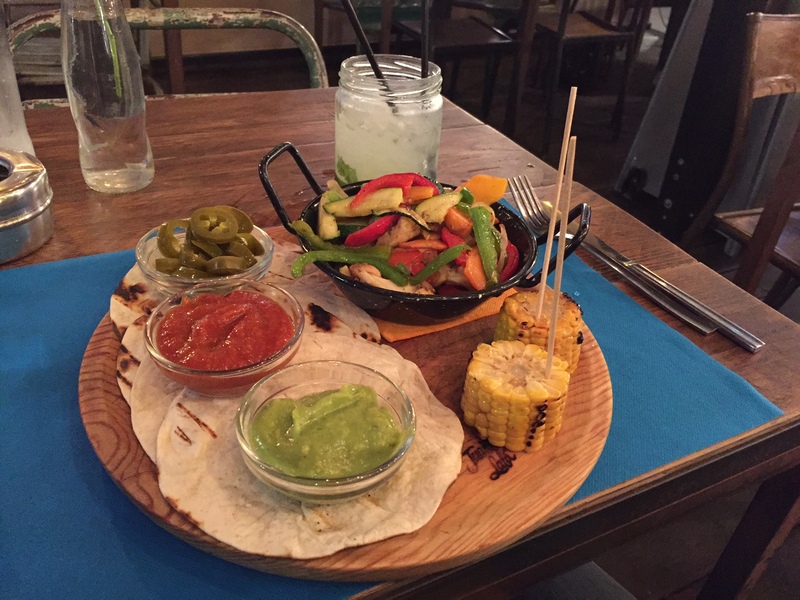 All of the food is so fresh and so delicious that every meal was a hit from my fajitas to my traditional tapas meal. 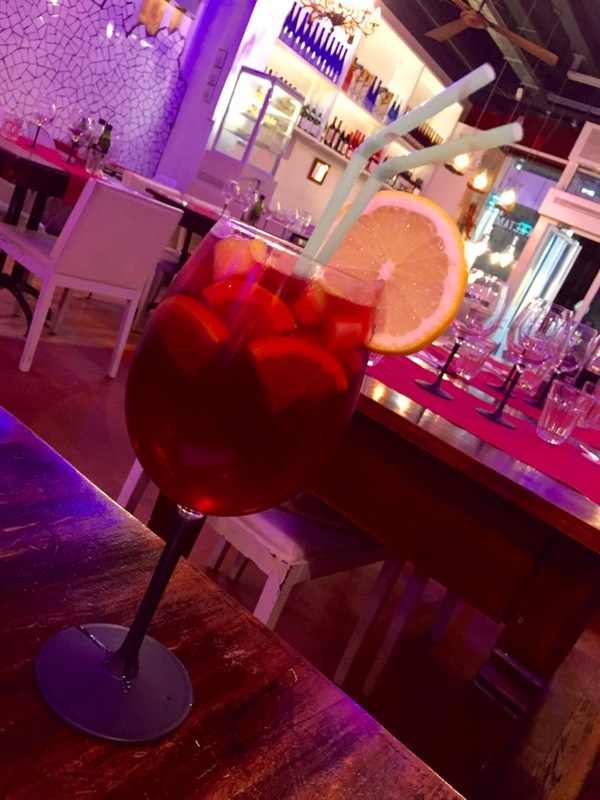 You must try the famous Sangria drink which often is served with tapas. Most restaurants offer three-course meals for a single price which is the best deal. 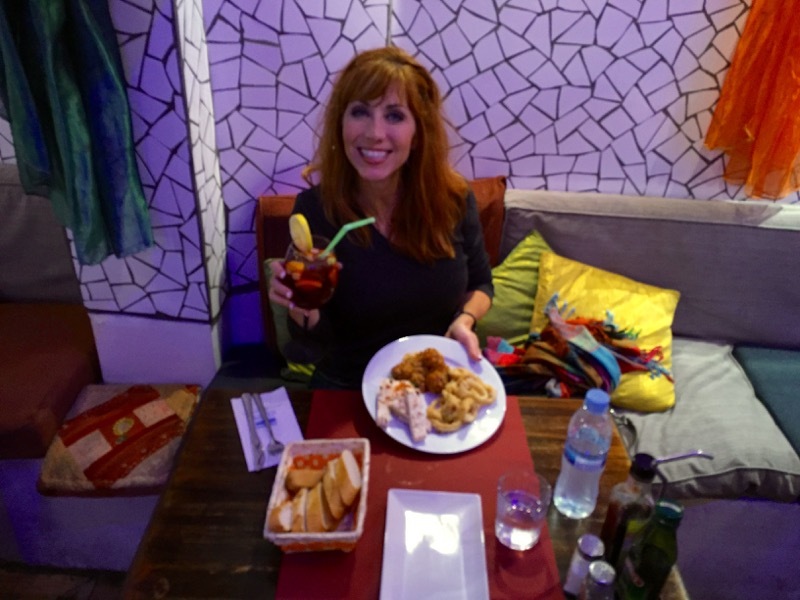 These meals include a tapas sampling (usually three items), main dish and Sangria. 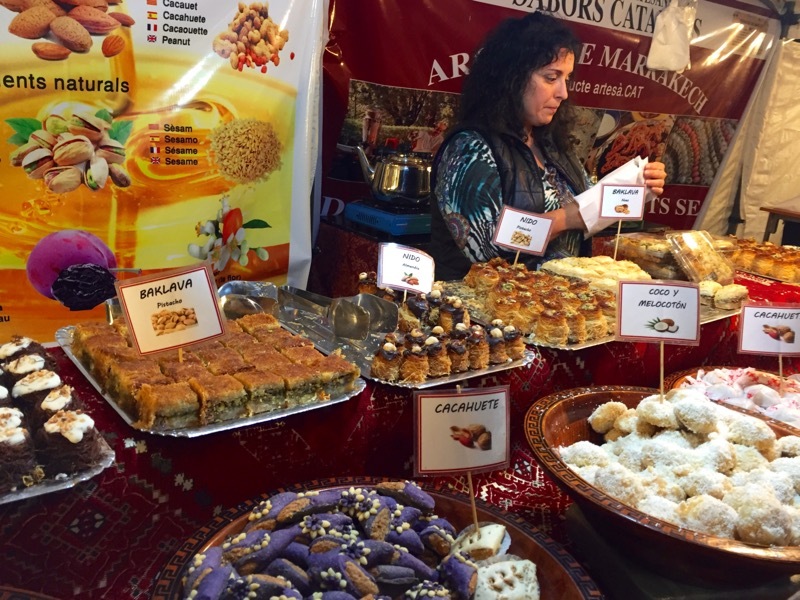 On Sundays by the Barcelona Port you can find a local farmer’s market with vendors that sell fresh Moroccan inspired desserts, regional honey and fresh meats and cheeses. Some of my most enjoyable time spent in Barcelona was walking the streets and taking in what the locals get to enjoy every day. You will find lots of people riding bikes, skateboarding, runners and of course, outdoor enthusiasts enjoying the beach. One of the unique things I stumbled on while exploring the city was a spontaneous dance crowd in a common area near the beach. It was not an organized event, just someone playing music as passers-by simply stop and dance. I loved it. 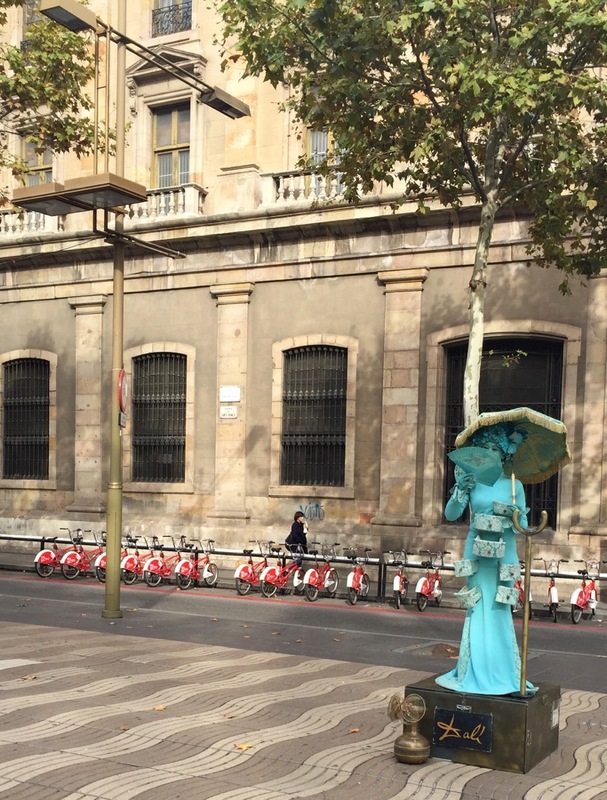 Barcelona has become one of my favorite destinations and I only spent three days in the city. There is an artistic flare and a deep appreciation for fresh food that makes it such a fun place to visit. 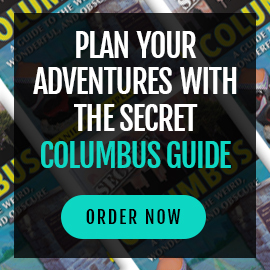 For trip planning, visit the Tourist Office of Spain out of Chicago. For airline information, visit Iberia Airlines which has convenient flights to Barcelona.